rates across the USA. SPOKE roadside service and our SPOKE claims team is second to none. Urban Metro Cyclists are fast becoming a dominant presence on our roads. With ongoing development and improvements in bicycle infrastructure in urban areas, commuter cyclists are taking to the streets to improve their quality of life, improve health and fitness, beating traffic congestion, receiving employer incentives and reducing their use of cars. 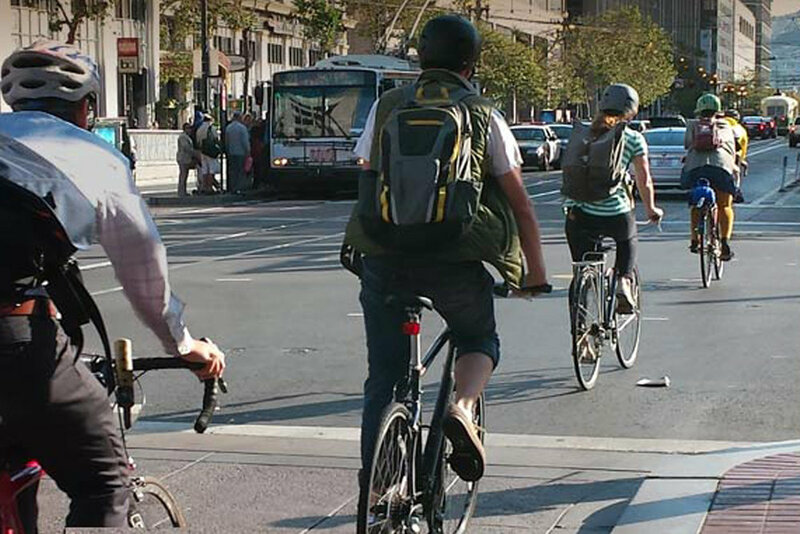 Many commuter cyclists without a car and auto insurance may be riding without coverage. In some zip codes one in six drivers are either underinsured or uninsured which is alarming when considering going out for a ride on your bicycle. 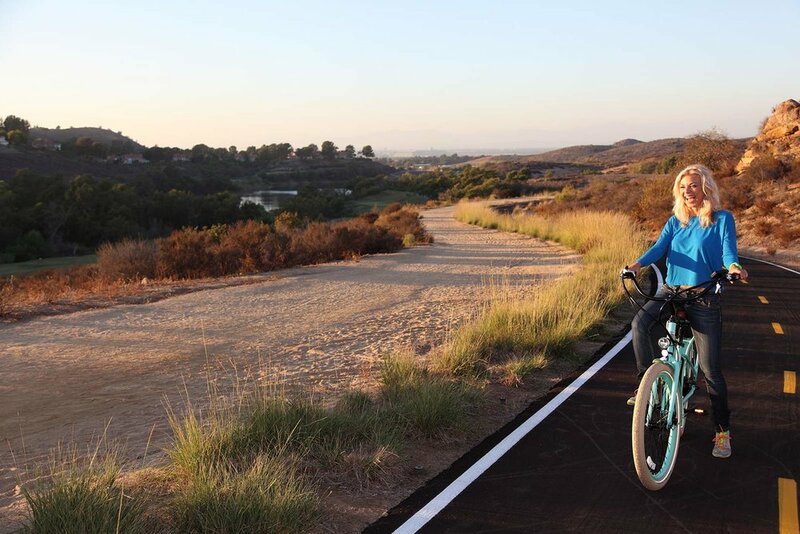 SPOKE Bicycle Insurance was the first in the USA to identify and provide insurance coverage for E-bikes. Often, traditional homeowners and renters policies do not cover E-bikes, leaving riders without protection for themselves and their bikes. E-bike manufacturers are rapidly improving technologies which have resulted in E bikes being the fastest growing category in the bicycle industry and Spoke Bicycle Insurance wants to help protect these riders. If you find yourself with a disabled bike – we’ll come pick you up. SPOKE Roadside takes away a lot of the hassle when a rider can’t get home. With a network of over 10,000 tow truck companies across the USA, SPOKE will pick you up and take you to where you need to be within the a 35 mile coverage zone up to 5 times a year. Be assured that you Spoke Roadside will get you back safely. Tri bikes are more than just a bike they are an integral part of your triathlon passion. Triathletes spend a lot of time training on the open roads preparing for events. Unforeseen accidents resulting in damage to your bike and or injury to you can happen without warning. Theft of your bike from within transition areas is also a concern and without the right coverage, not only may your day be ruined but your current insurer may not cover the loss. Get SPOKED and be covered!